An outlandish socialist fantasy like this so-called plan that “would spend the U.S. into oblivion,” needs to be covered honestly by the news media. Especially when so many of the liberals planning to run against President Donald Trump in 2020 support it. That’s why the ABC, CBS and NBC evening news shows were loudly silent on the subject Feb. 7. 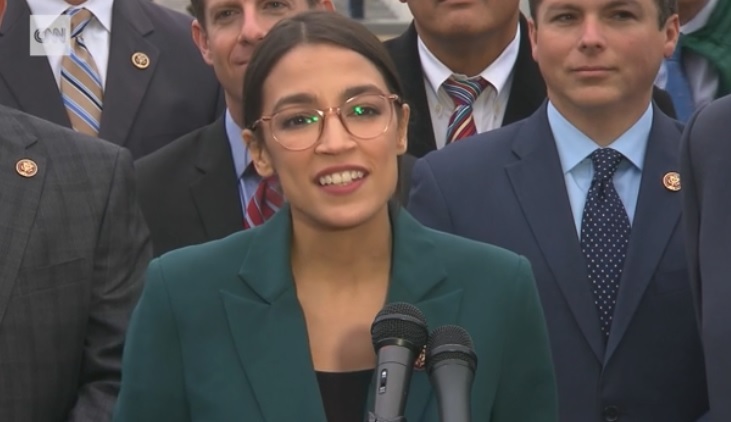 All three shows failed to cover the kooky Green New Deal proposal announced by Sen. Edward Markey, D-Mass., and Rep. Alexandria Ocasio-Cortez, D-N.Y., that very day. Their FAQ sheet claimed a Green New Deal “has momentum” including large support of Democrats and Republican voters. However, the poll those figures came from was taken before any clarity of what the plan would include or cost.